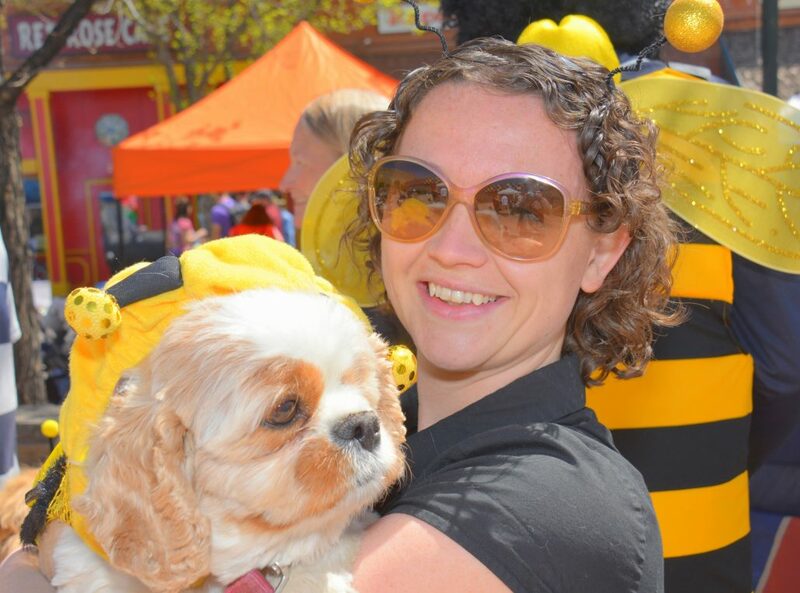 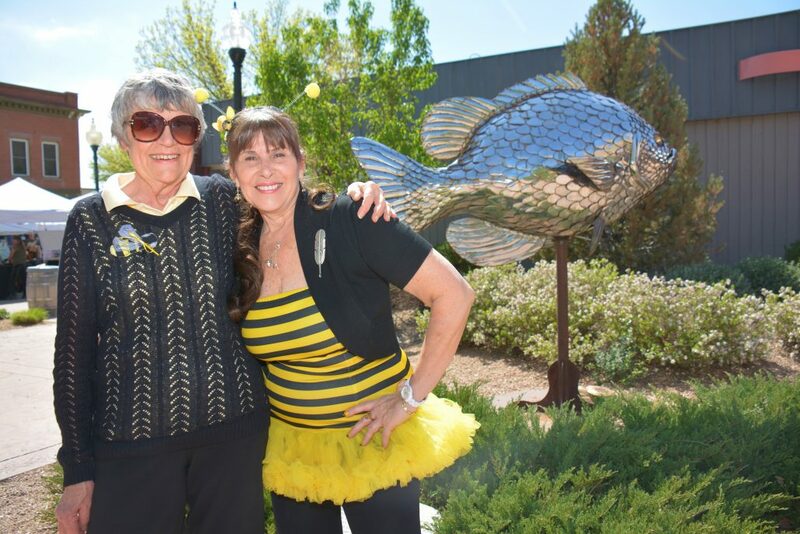 April 13, 2019 – The Palisade International Honeybee Festival is a non-profit organization. 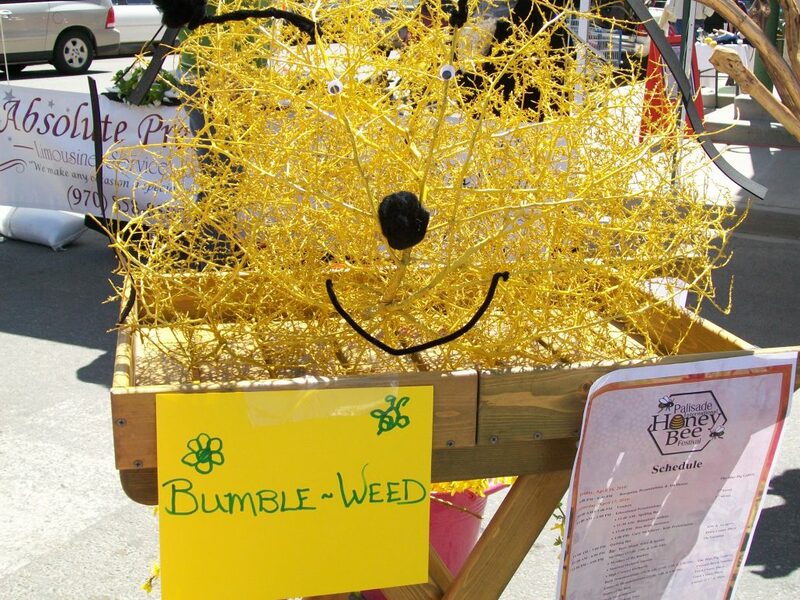 The festival was created by a group of business owners in Palisade, Colorado wanting to gather the community in celebration of it’s agricultural roots and to bring attention to the threatened honeybee population. 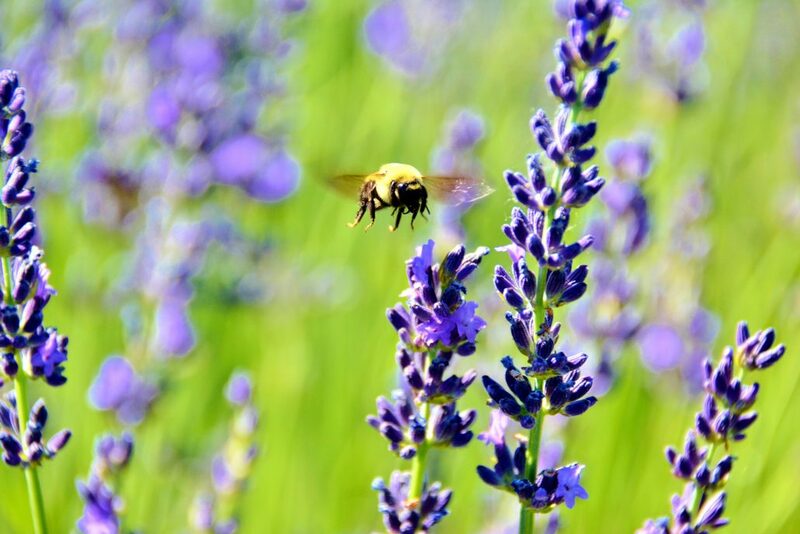 The event is the brain child of former resident and beekeeper, Tina Darrah, and Marla Wood, original owner of The Blue Pig Gallery. 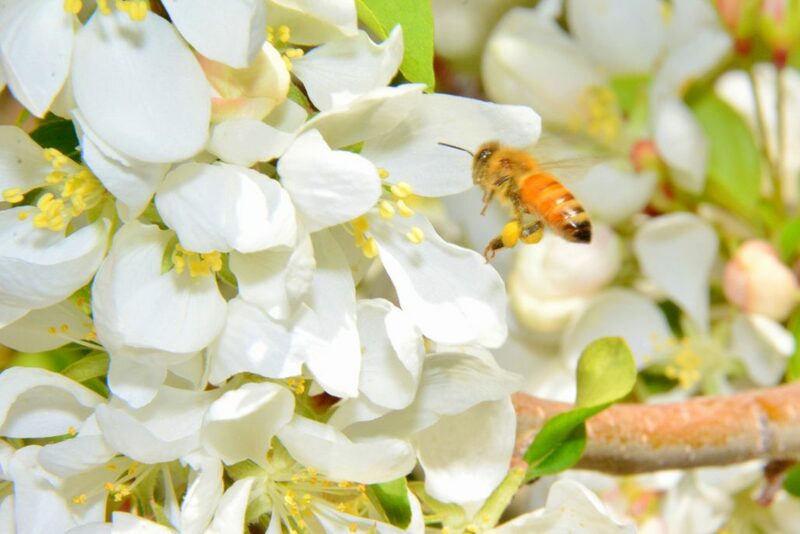 Join us for educational opportunities, chef demonstrations utilizing Palisade honey products, local vendors, honey wines, costume contests and other fun family activities.